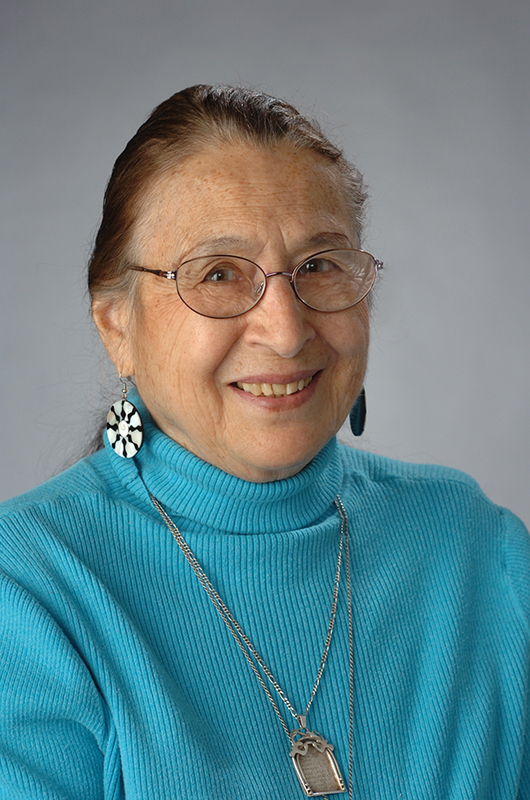 For over 45 years, in addition to the many courses she has taught, Dr. Honig has authored or edited more than a dozen books and more than 600 articles and chapters. Among her books are: “Playtime learning games for young children” (SU Press); “Talking with your baby: Family as the first school” (with H. Brophy) (SU Press); “Risk factors in infancy” (Gordon & Breach Press); “Behavior guidance for infants and toddlers” (SECA Press) ; “Secure relationships: Nurturing infant/toddler attachment in childcare setting” (NAEYC Publications); & “Little kids, big worries: stress-busting tips for early childhood classrooms” (Brookes publishers). Her most recent books are:Â “The best for babies: Expert advice for assessing infant/toddler programs” (Gryphon House Press), and “Experiencing nature with young children: Awakening delight, curiosity, and a sense of stewardship” (NAEYC ). She has written and narrated a video “Nurturing young children’s language power” (Davidson Films). Dr. Honig presents training sessions and delivers keynote addresses to promote high quality childcare all over the United States and in several other countries, including South Korea, Singapore, France, China, and Australia and for United states Army childcare centers in Germany. For over a decade, Dr. Honig (with a lawyer as co-leader) conducted workshops for The Onondaga County Mental Health Association for parents with divorce and child custody issues. As a licensed New York State Psychologist, she carries out assessments of infants, preschoolers and school-age child cognitive and emotional development as well as helping families with problems. For over 37 years, Dr. Honig served annually at SU as the Director of the National Quality Infant/toddler Care-giving Workshop held in the spring. She contributed regularly as a columnist for “Scholastic Parent and Child” and “Scholastic Early Education today” as well as for the Scholastic Website for parents. Dr. Honig for over 35 years has been the North American Editor for the British journal “Early Child Development and Care”, She serves on the Editorial Board of the National Head Start NHSA Dialog Journal and of the journal “PsycCritiques”. She has also served on the editorial board of “Child Development,” the official journal of the Society for Research in Child Development. In 2013, Dr. Honig was honored by being asked to present a plaque in her name to an outstanding Chinese pediatrician as well as to train childcare providers in Beijing to work with parents and young children. Child development, parenting, cross-cultural study of children and families, language and cognitive development, quality care-giving with infants and toddlers, observation and measurement techniques with children, pro-social and moral development, models and exemplary intervention programs for enriching children's lives; teaching kids to conserve environments and 'go green'; the importance of play for young children; assessments for enhancing teacher effectiveness; promoting emergent literacy and bilingualism in children; therapeutic techniques for decreasing stress as well as bullying in the lives of children and adults.